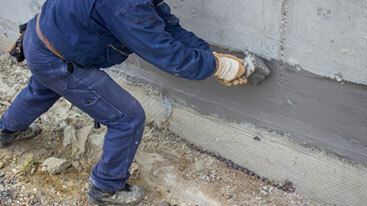 Feel safe and protected in your home with our foundation repair services. Choose a foundation repair company committed to excellence. 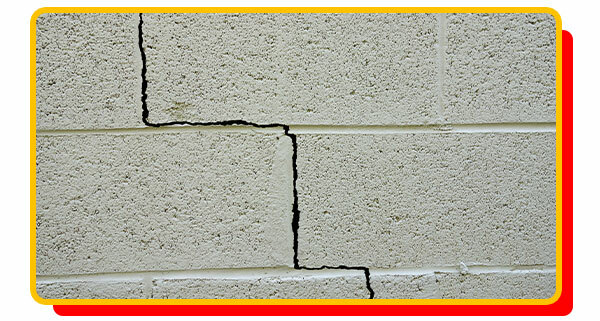 Foundation cracks, leaky basements, bowed walls, and more are all causes for concern. 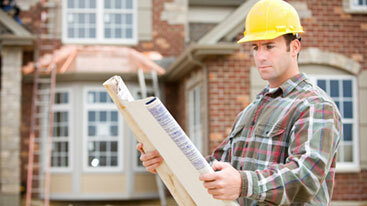 Let our foundation contractors assuage your worries when you work with us for foundation repair. 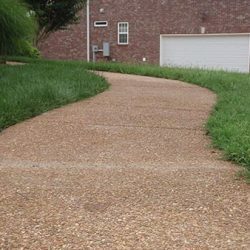 Here at A-1 Concrete Leveling and Foundation Repair, we’re committed to helping our Nashville clients enjoy their homes — both now and for years to come. 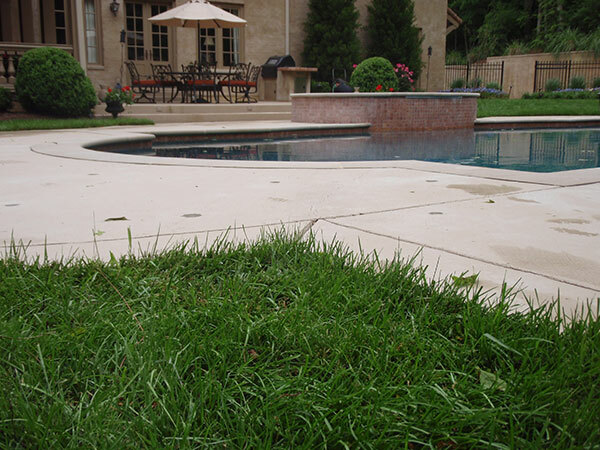 Contact us today for a free estimate and get started with your own foundation repair! 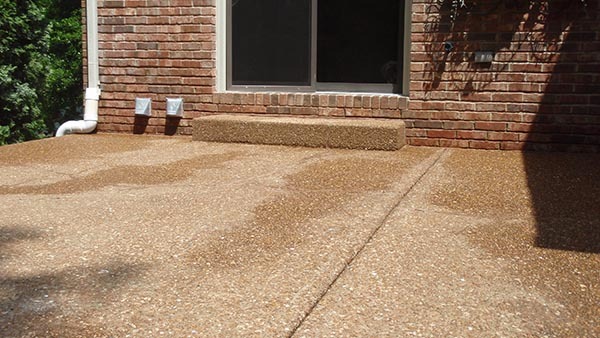 Why work with A-1 Concrete Leveling and Foundation Repair? You may go day to day without ever thinking twice about how your home is standing and why it never collapses; the reason, though, is what we call the foundation. Although it may not seem relevant, the foundation of your home plays a critical part in its structure and stability overall. By distributing the weight of your home safely and evenly to the ground beneath it, your home is protected from excessive shifting and settling. Although the foundation of your home does keep it safe, over time, many homeowners may notice that bricks and concrete crack, while doors and windows begin to stick and walls begin to bow. If you see signs of this happening in your home, it’s time to call A-1 Concrete Leveling for a foundation repair right away. 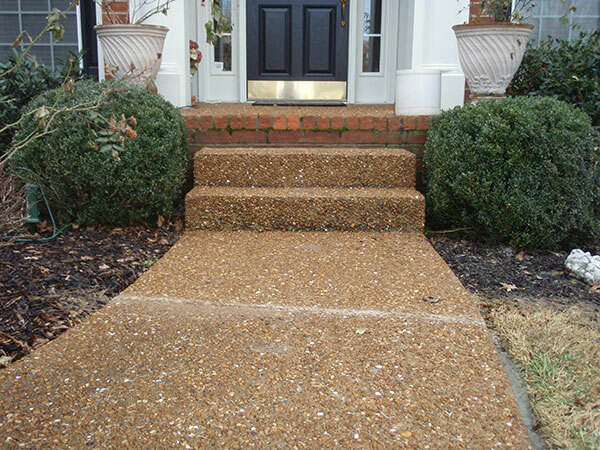 When you work with A-1 Concrete Leveling of Nashville, we will come to your house, provide you with an estimate, and assess the extent of the damage concerning your foundation. 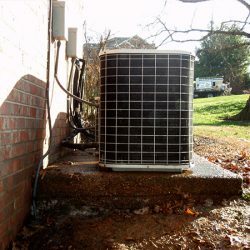 We will take our time to pay attention to all the details, making note of the age of your property, its value, and any necessary cosmetic touch-ups required. Our goal is to ensure our repair stops your problems and provides you with the reassurance you deserve to know your foundation is safe. The more cosmetic work you have had done to conceal cracks and damages caused by foundation problems, the harder it is for us to tell what the real issue is; never temporarily fix your foundation when you can have the expert solution you need from us. After all, at the end of the day, actually fixing the problem at hand is going to be a much better solution than a cosmetic solution that doesn’t do anything other than hide the problem. Might as well make sure it’s done the right way the first time around and save yourself a headache later on. By looking for a variety of structural failures, we are able to detect the source of your problem and provide you with the proper foundation repair you need. Using industry-leading methods to fix your vertical settlement, we can customize your foundation repair through the implementation of conventional quad power piers, concentric stabil-loc piers and helical piers. Through these methods, we can help repair not only your foundation but strengthen your walls and the overall structure of your entire home as well. As the most commonly used method of foundation repair, hydraulically driven steel piers are the most effective way to stabilize existing foundations. Made up of steel brackets and multiple steel pipe sections, the pier is placed under concrete serving as a cradle. Inserted through a transfer type of sleeve, the pipe is driven to the point of refusal, transferring the support from the ground beneath. Once all piers are in place, the structure concern can be moved to a new area of ground. With these methods, combined with pressure and hydraulic tactics, we can provide you with a more stable foundation, stronger walls, and the peace of mind you need to know your home is safe. After all, your home is the place you retreat to after a long day at the office. It’s the place you spend time relaxing with friends and family. It’s where you make memories that will last a lifetime. If your home is in need of a repair to the foundation, you can count on our team of experts to provide you with the best service in the business. Foundation repair can seem like a massive headache to the average homeowner. Chances are that you notice a problem and immediately assume the worst. While that is a completely normal response, we want you to know that it doesn’t always turn out to be the headache that you think it might be. When you choose to enlist the help of our team, we’ll do our part to make sure that you are well taken care of throughout the entire process. From the moment you call us, we make your situation our top priority. 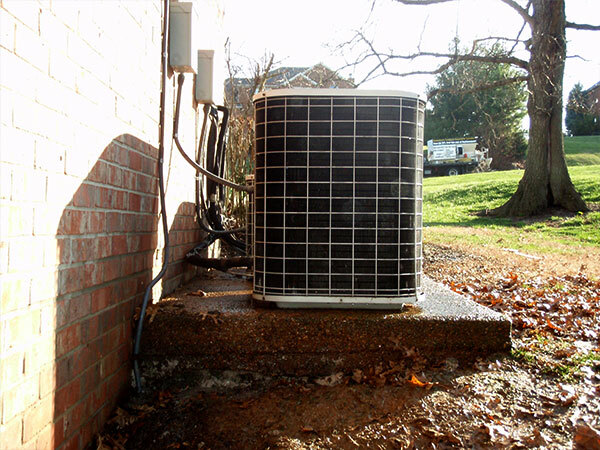 You can always rely on us to provide you with high-quality service at a fair price. As we mentioned above, we utilize cutting edge methods to repair your foundation and ensure that your home will be able to stand strong for years to come. 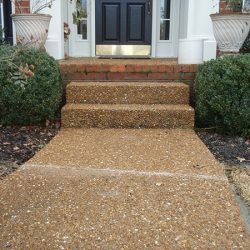 At A-1 Concrete Leveling and Foundation Repair, you can always rest assured that you’re in good hands when you put your trust in us to take care of your home. We know that the task at hand can cause you a bit of anxiety, but you can rely on our three decades of experience in the industry to help put you at ease regardless of what situation you’re facing. We don’t just believe in working hard–instead, we work hard and we work smart in order to meet the needs of our clients. All it takes is a look at our testimonials to see that we take great care of our customers. As a matter of fact, one review in particular notes that they would “recommend [our company] to anyone looking for foundation work.” Another review states that the members of our crew “were very informative and professional and may we also say your cost was very much within our means.” We’d like to thank those reviewers for their kind words and also let any perspective customers know that we take pride in a job well done. Give us a chance and we’ll help to make your home a safer place to live–it’s as simple as that. What may once have been an impossible task is now much easier. In days past, repairing a foundation would have been incredibly impractical due to a lack of available technology. Fortunately for everyone, we live in a day and age where repairing a foundation can often be done relatively quickly and provide you with a home that you’ll enjoy living in for many, many years to come. Chances are that you’ve actually seen a foundation repaired with your own two eyes. The popularity of HGTV shows like Fixer Upper, Home Town, and Property Brothers have shown homeowners everywhere that what might at first seem like an impossible task can often be done with a bit of ingenuity and hard work. The shows mentioned above have depicted homes that are seemingly beyond repair, but the truth of the matter is that brainstorming and hard work can combine to help transform a neglected home into something truly amazing. Sure, the hard work that goes into repairing these homes is edited down into an hour long television show, but the fact remains that even the toughest of jobs can often turn out perfectly. 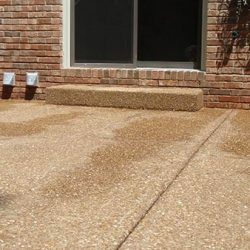 At A-1 Concrete Leveling and Foundation Repair, we take a lot of pride in helping you to transform your home into a place that you love. 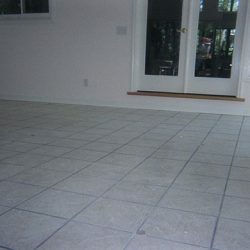 Whether you just bought a fixer upper yourself and you want to make sure that the foundation is in good shape before you start remodeling or you have lived in your home for years and recently discovered an issue, you can count on us to provide you with the high quality customer service and attention to detail in our work that you have come to know us for. As part of the A-1 National Franchise Network, we are fully insured to handle any job that you throw our way. We are confident that we can provide you with the best work possible that allows you to put all of your worries to bed and sleep safely knowing that you’re in good hands. As residents of Nashville, we love everything about where we live. From our city’s famous hot chicken–you have to try Hattie B’s Hot Chicken if you haven’t been there yet–to the Grand Ole Opry, there are a number of things that make Music City such an incredibly wonderful place to live! 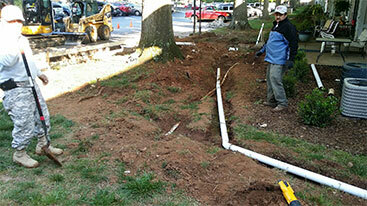 We make our base in Columbia, but that doesn’t mean that’s the only place we can do foundation repair. We serve the greater Nashville area and we’re happy to go to Franklin, Murfreesboro, Hendersonville, and everywhere in between! 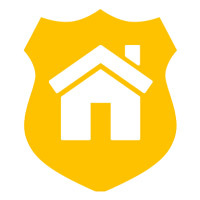 If you’re a homeowner in our neck of the woods, we would love to help ensure that your home is a safer place to live. 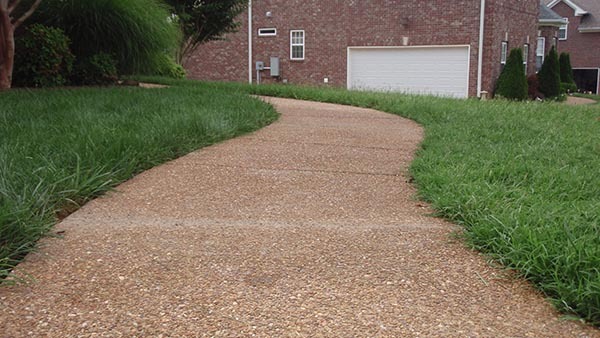 At A-1 Concrete Leveling and Foundation Repair in Nashville, we are dedicated to helping as many people as possible. That means whether you’re looking for someone to do repair on the foundation of your home or your business, we would be glad to take on any project you have for us. Needless to say, regardless of the type of building in question, you want to be sure that the people that are in your space are safe. Unstable floors can lead to bigger problems and regardless of the type of foundation repair that needs you be undertaken, you can rely on our team of experts to provide you with high quality work at a fair price. It’s as simple as that. Take a look at our before and after gallery to see a sample of the type of work we’re capable of. We have plenty of experience that we bring to the table for each and every job, whether it’s in a home, an office, or anything in between! A-1 Leveling owner and manager Josh Reinoehl has been with us since the age of 15 when he joined our crew as a summer job. In that time, he’s grown to take the reigns and oversee our operations. In other words, from the top down, our crew is made up of people who are passionate about foundation repair and ensuring that your building–whether it’s your new home or the business you’ve owned for years–remains safe and sound. If you’re ready to get started, we would absolutely love to hear from you. 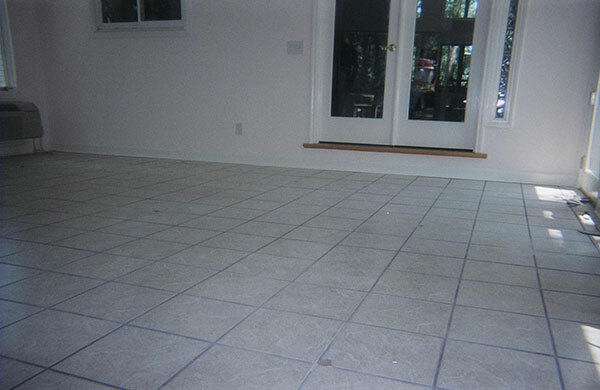 Simply fill out the form on the side of this page or give us a call today to get a free quote!